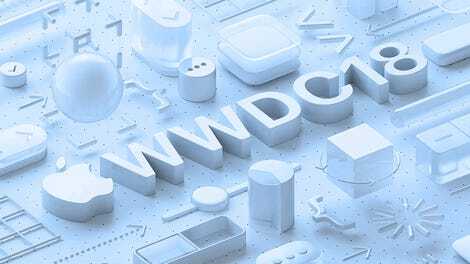 Apple’s opening the doors to its Worldwide Developers Conference today, and while you might not be there to experience it, you can still see what’s happening live wherever you are. In the office, at your local pub, even right before your root canal. Hell, you can probably watch it during the procedure, as long as your dentist isn’t some Tim Cook apologist. Here’s how to livestream WWDC 2018, starting at 10am PT/1pm ET. Of course, you’re probably curious about what to expect when Tim Cook takes the stage and talks shop about Apple. The general consensus is a lack of groundbreaking hardware, with the event said to focus on software updates, bug fixes, and other improvements designed to alleviate the issues Apple customers have been dealing with in recent months (like, ugh, screenshots). The company’s been on taking heat when it comes to its hardware and software. MacBook keyboards are the subject of lawsuits, iPhone batteries were dying without explanation, security flaws allowed users access to sensitive information on macOS—the list goes on. Don’t get your hopes up for an iPhone X successor, or even a redesigned version of iOS, but maybe expect a slight processor update or two in a few laptops. As is tradition, Apple will be handling the live stream itself, and you can catch it on the company’s events page. You’ll need some particular hardware and software, but if you’ve got any recent iOS 10 (or later) or macOS 10.12 (or later) device, you can use Safari, or try your luck with Chrome, to tune in live. For some big-screen action, you can also watch the keynote event using your Apple TV. 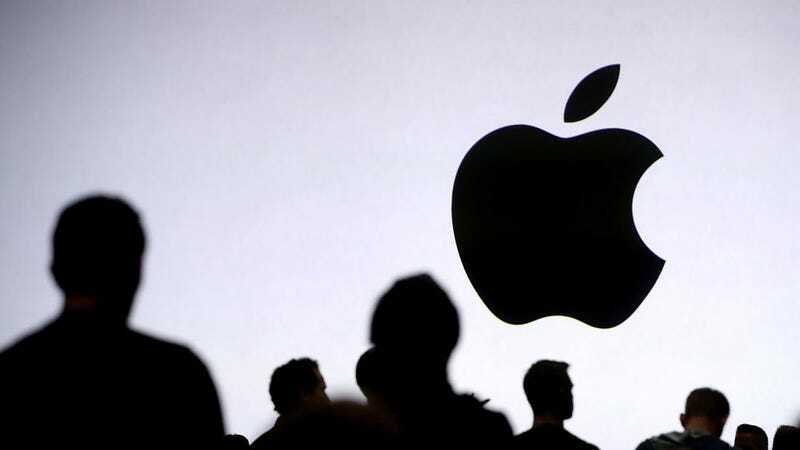 PC users can try to catch the live stream using Microsoft Edge, Chrome, or Firefox, though Apple says WWDC is best experienced on their devices. Of course. No time to spend glued to your screen while the updates pour in? Then check out our liveblog, where we’ll be covering the latest announcements as they happen, right here on the site. Like, right here. Just click this link. There you go!